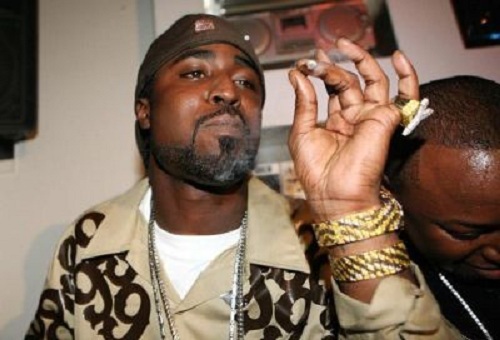 Young Buck Gets Evicted From Tennessee Home, Facing Jail time. Young Buck has been evicted from his Tennessee mansion. According to TMZ, the former G-Unit rapper was ordered to vacate his 5,000 square-foot home by May 16. Sources told the celebrity news site that the rapper—who bought the house in 2004—was spotted carrying boxes and removing everything from the residence earlier last week. TMZ also reports that court documents show that the Judge in Buck’s bankruptcy case signed off on the sale of the house, ordering that the proceeds go toward paying off the Tennessee rapper’s $333,975.69 debt in unpaid taxes to the IRS. Last month, the Wall Street Journal reported that 50 Cent, Buck’s former G-Unit boss, is trying to lay claim to his former protégé’s records. 50’s attorneys asked a bankruptcy judge to block the sale until they can work out what Buck would and wouldn’t be able to sell.